On this episode of SPx, Joe flies solo with St. Pete's very own Peter Betzer, President of the St. Petersburg Downtown Partnership, and Dean Emeritus of the University of South Florida College of Marine Science. When Betzer arrived in St. Petersburg in 1971, the College of Marine Science had five faculty members and a dozen graduate students, and the city was known as a haven for the elderly and retired - where the downtown streets rolled up after 5 p.m. Thanks to Betzer and the business leaders of the St. Petersburg Downtown Partnership (formerly St. Pete Progress), the College of Marine Science now ranks as one of the top 10 institutions in the country, and St. Pete's downtown is a bustling center for tech and innovation. Bernice Chu has lived and worked in just three cities. She was Manager of Museum Operations at the Metropolitan Museum of Art in New York, and Director of Design at the New York Botanical Garden, and held similarly key positions at the Art Institute of Chicago, and at Chicago’s Museum of Contemporary Art. Her third city? That culturally vibrant metropolis on the move, St. Petersburg, Florida. Bernice Chu is the Founding Director of the James Museum of Western and Wildlife Art, which opened in spring of this year. At a public meeting Tuesday, the City’s Housing and Community Development Department (HCDD) introduced the idea of linkage fees as local funding sources to reduce the impact of the current affordable housing crisis. As the saying goes, the couple that eats together, stays together. Lori Brown and Kevin Godbee are living proof of that aphorism. The couple with perhaps the most refined palate in St. Petersburg are advanced foodies ... they call themselves "food writers" who add a healthy dose of positivity to food journalism - by choosing not to criticize restaurants they review. WOCG has trained over 400 women to play golf since 2014 and has boosted the spectatorship of the sport in the Tampa Bay area. 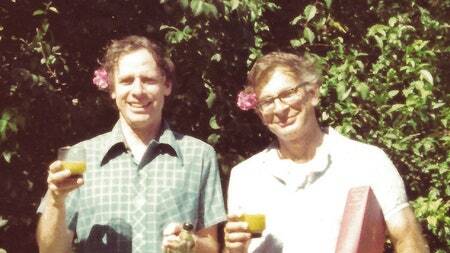 After his book Moneyball became a best-seller, Michael Lewis learned that many of the ideas it presented to the general public had actually been introduced decades earlier by a pair of Israeli psychologists: Daniel Kahneman and Amos Tversky. In an adaptation from his new book, Lewis investigates their story, and the intense bond between these radically different men. 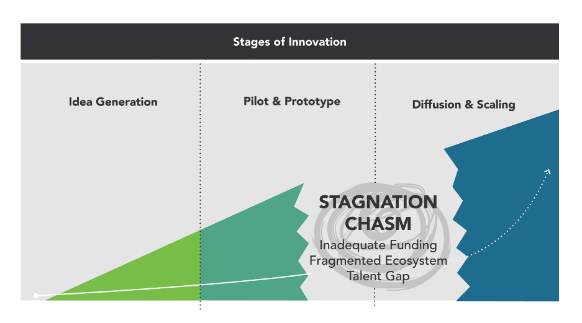 Many social innovations fail because they are unable to bridge the “stagnation chasm.” Here is a look at the resources, ecosystems, and skills needed to overcome it.